I've been playing just about since the January launch, and have 3 level 45's now. I usually play at least an hour each day and am fairly comfortable with my classes. I'd like to start off by saying, this isn't a complaint thread, rather just an analysis of the current state of the game. So, I've been playing just about since the January launch, and have 3 level 45's now. I usually play at least an hour each day and am fairly comfortable with my classes. That being said, I couldn't tell you what one of the bosses from the blue moonwater dungeons looks like, as I've never seen one. I've taken the time to upgrade my equipment up to the point where I need something from one of the blue dungeons to go further. I don't remember everything but I do remember trying to go into Brightstone and not even being able to make it past the first room's miniboss and dying in just a few seconds. I know it's meant for a party but that seems a bit extreme. Even with 6 of me, I probably couldn't get past him. All of these problems simply get worse with purple dungeons. 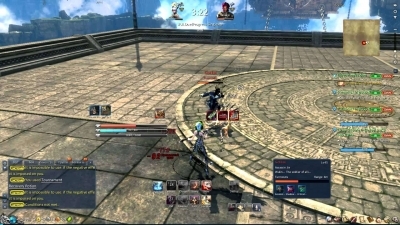 Another example is Mushin's tower. The quest giver says the first 4 floors or so are supposed to be easy, yet I was barely able to get past floor 2 and die immediately to the floor 3 boss. The worst part is that here, finding a party isn't even an option (oddly enough, I don't think even a full party of people with my skill level could get past floor 3). Same problem with the final boss of Dreadtide Arena, which is also mandatory solo. So what I am wondering is, would it be good for the game if there was a way to change the difficulty of the dungeons? I know some games like Vindictus have this option. If I had to guess I would say at the moment they've effectively locked at least 75% of the population out of clearing solo dungeons and roughly the same amount from enjoying moonwater party dungeons as their only option is to be carried or, like myself, refuse to be carried and simply not do them. It seems like a common trap that mmo's fall into where they aren't sure how to scale difficulty, so they just put random high numbers for the enemies' stats and hope it works itself out. 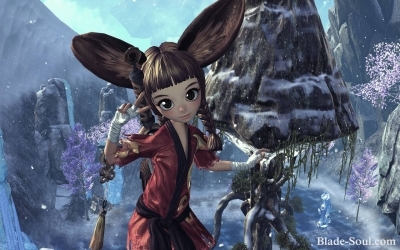 Again, this isn't an attack on BnS or anything, just my experience so far with the game. I do plan on continuing to play and hopefully find ways to improve. At the moment I've just been leveling other characters to pass as content, but I wonder what I will find to do once I have 8 45's. But if they moved on to the easy difficulty versions of the next dungeons, how would that not prepare them for it? As I said before, I have all my gear upgraded to the point that now I need to do one of these dungeons to get the next breakthrough items. So now it becomes a matter of "I need to pass this dungeon to get my next item, but I need my next item to be able to pass this dungeon". As I also said, I've been playing since launch, so not sure how much more "learning my class" there is able to be done. I am at the brightstone weapon point on all 3 characters. As I said, I understand that it's meant for parties, however I found it odd that I couldn't even take 10% of the first miniboss's hp without dying. That makes me think that if I do party, I will need to be carried, which I'm not too fond of. Most of the repplies and private messages impressed me, you used dirty words that didn't even make sense just to insult, I won't say anything than, guys, you really have problems. 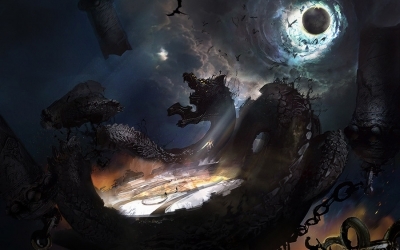 So, the world of Blade and Soul consists of three major realms the Earthen Realm (you are here), the Dark Realm (basically, the realm of demons) and the Divine Realm (where divine beings, gods or enlightened beings are, not quite sure about that part). 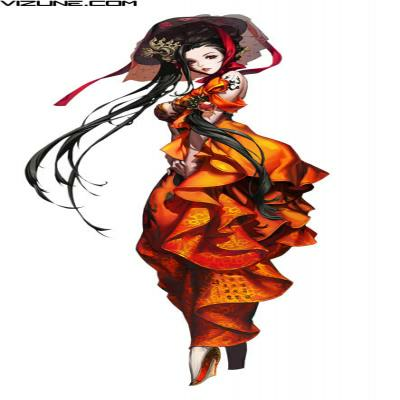 Blade And Soul Costume Contest! 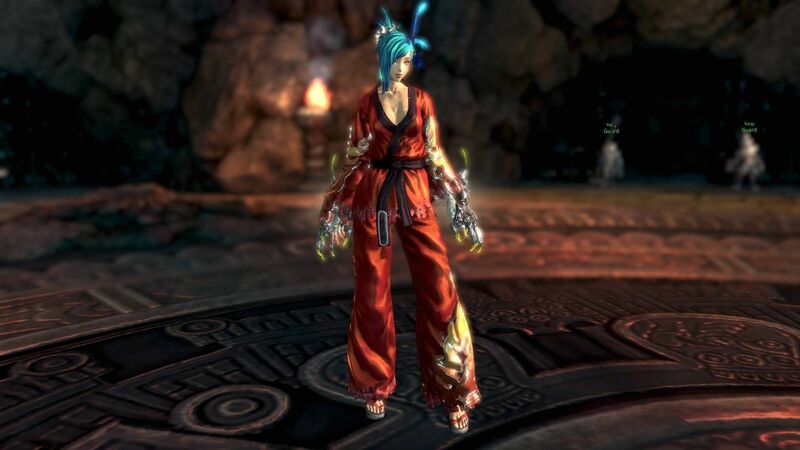 Sharpen those pencils and boot up the tablets, we’re excited to announce the Blade & Soul Costume Contest! 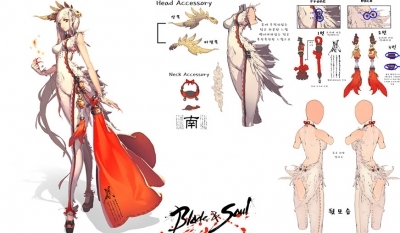 Starting today until July 9th 2015, we’ll be accepting original concept designs for a Blade & Soul costume.